Resident Evil series is one of the most famous video game series. If you are a fan of zombie shooter games you must know about the Resident Evil series. It seems impossible that you never played any part of Resident Evil. You must know about the famous Resident Evil 2 game released in 1998. It is a horror survival game and a part of Resident Evil series. But now Capcom announces the official remake of Resident Evil 2. It is a full remake of original Resident Evil 2. The story is the same as the original Resident Evil 2. But there is a lot of difference in the gameplay. Game Cube made the remake of Resident Evil first part in the early 2000s. But Game Cube does not show any interest in the remake of Resident Evil 2. Instead of Game Cube, recently in 2018, Capcom announced the official remake of Resident Evil 2. 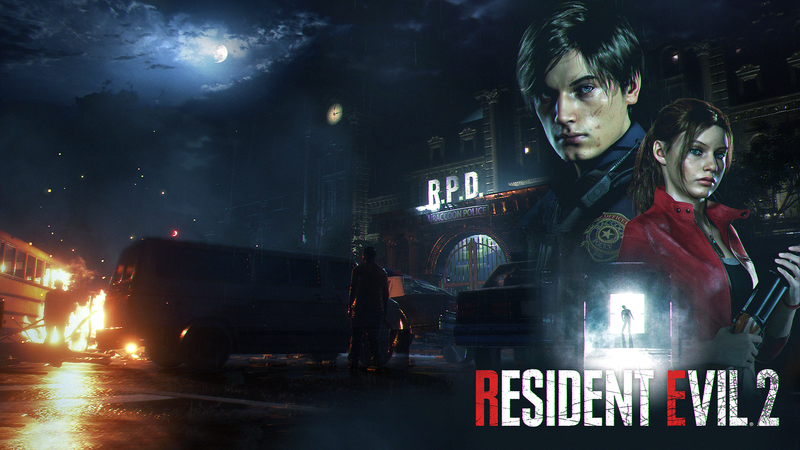 The Capcom launches trailer of Resident Evil 2 remake in Electronic Entertainment Expo 2018. And now the official date of release in confirmed by Capcom. The remake of Resident Evil 2 will be released on January 25, 2019. 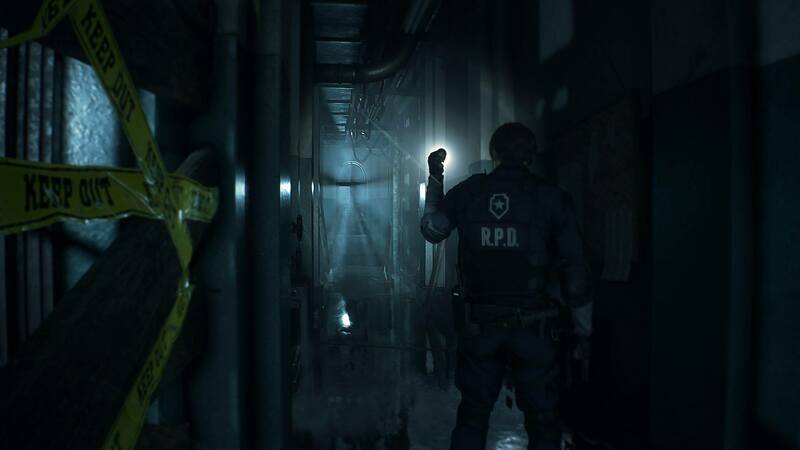 In Electronic Entertainment Expo, The Resident Evil 2 won the “Best of show” award. The story completely resembles the original Resident Evil 2. 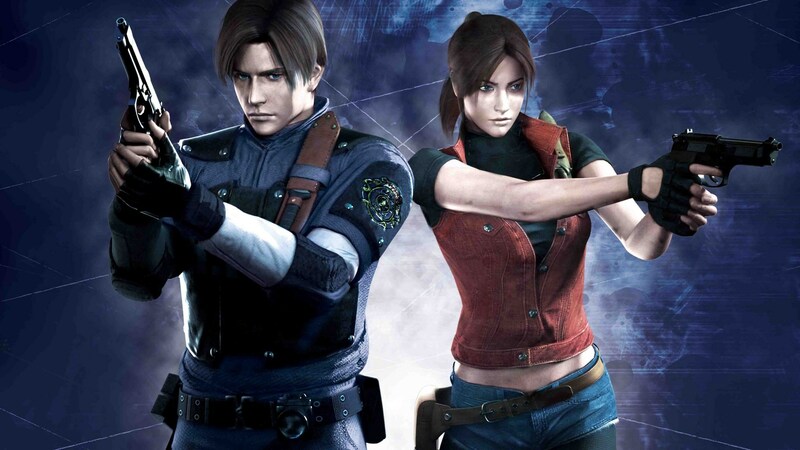 Where Leon S. Kennedy, who is the police officer and a college student Claire Redfield encounter zombies. The action goes on when they try to escape from the city. People in the city transform into zombies after a zombie apocalypse. The difference in the gameplay is very clear. But the original story is not affected. Controls of original game based on tank mode are no more in the game. Because the new game gets a 3rd person control. The game now becomes a 3rd person shooter game instead of tank control and fixed camera angle. In fact, the gameplay is now over the shoulder. Same like Resident Evil 4, the remake of Resident Evil 2 uses the RE Engine, the same game engine used for Resident Evil 7. The game supports enhancements on the PlayStation 4 Pro and Xbox One X, offering either 4K resolution or 60 frames per second. The game will release on 25th Jan 2018 for PC, Xbox One, and PS 4 platforms.